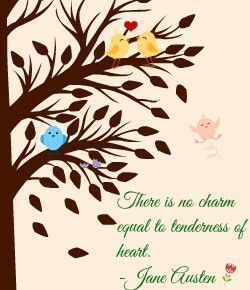 Thank you, Jennifer at The Fluttering Heart Book Nest for tagging me to do this post. I’m excited! Yeaaah. Hm, I never tag 10 people to do tags because I don’t want to pick people by default so I’ll have to cut it to 4. Hope you, Jen, or whoever created this doesn’t mind. I just feel like it’s more meaningful when you choose less people, if you know what I mean? So, let’s start! I know I could have counted all of those for one (and so the series) but I actually didn’t finish the series yet. (I want to make the pleasure last. Heh) This is a series I first read in French, didn’t find anything exceptional in it but then when I read it for a second time (in English this time) it’s like I had a revelation. Oh, and I love Magnus. This is actually the kind of book you read purely for entertainment. There may not be a DEEP DEEP message in it but it is so much fun! Why it stays with me is mostly for how fun I found it and the cover completely mesmerized me. 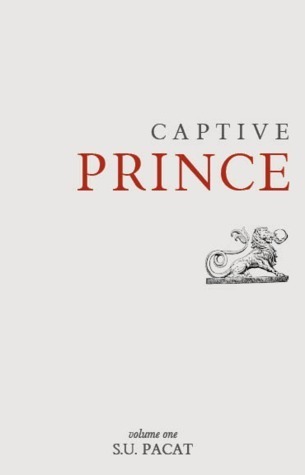 This is a book I believe you should read, whatever you may think of the cover and premise. Oh my! This may truly be my favorite book of all time! As you may realize, I read for my own pleasure in sense that I pick books that I WANT to read, even ARC ones. And, since I enjoy reviewing, that does not feel like a chore to me. This book was my favorite in the HP series (even though I haven’t read book 7 yet–I know I know!) It was just incredible and thinking about it makes me remember what a good time I had reading it. Which HP book is your favorite? 6 AKA let’s get serious! I did not read this book because I was obliged to. Really, I was very curious and, like I said in my other posts, I wish I had a sister so I HAD to try this one. Plus, hey, it’s a classic! So I read it and was impressed by how heartwarming it is and how many great things it teaches us. I must admit that I was more generous than ever after finishing the book and it lasted for…2 days. Not bad. If you ever get the chance to read this, please do so because it is wonderful. A wonderful story. 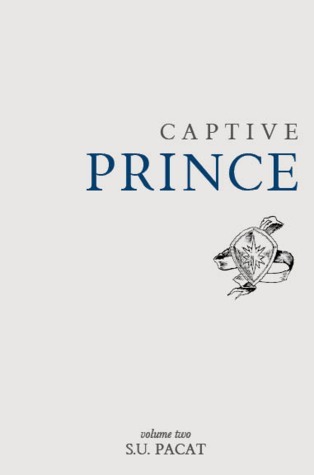 Captive Prince volume one and volume two AKA best M/M romance I’ve read in my entire life. 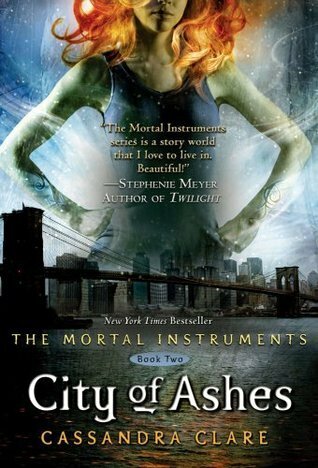 It was actually my first two books in the genre and I must say they are the reason why I started LOVING the genre and, believe it or not, The Mortal Instruments (–because Alec & Magnus) The covers may not be spectacular but, if I made them so large it’s because they are so so so important to me those two books. Not only did they introduce me to M/M romance but reading those was such an amazing experience. REALLY REALLY recommended. Masterpiece. I have no idea why I only gave it 4 stars on Goodreads…for it became my favorite classic (and movie–the movie.) Mr. Darcy is my dream boy and the heroine is so relatable. Why this one stays with me is because of the awesome and enthusiastic family relationship inside it. Even though the girls’ mother is sometimes unfair and all, she is very funny and it’s so beautiful so see the sisters’ interaction with one another. I love books with family themes. 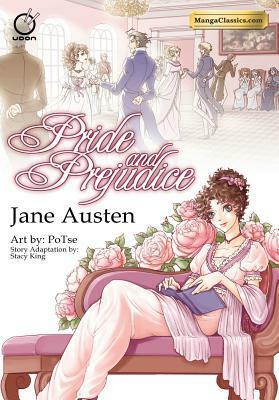 This is a manga of the classic Pride & Prejudice. Yes, you heard that right: a manga! It was excellent! And the graphics so beautiful! Why this is important to me is that I love manga so being able to read my favorite classic as a manga is one hell of an experience. Very recommended. It’s like reading P & P all over again! Tanja at Ja čitam, a ti? Ima Vee at The Blah Blah Notebook! Ooh! So many great books. 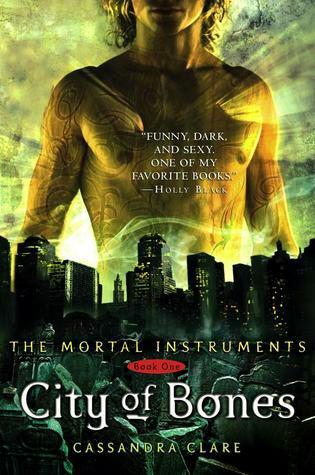 The first three TMI books have stayed with me too, but I haven’t finished the series yet either. 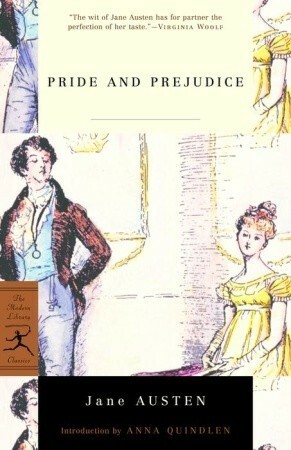 Pride and Prejudice is my absolute favorite and I need that manga in my life. It’s tough picking ten books, I can’t think of that many. But I’d say that The Host by Stephenie Meyer has stayed with me for a long time. There’s really nothing amazing about it, but it was just a good story that hasn’t faded from my memory or my heart. OOOH The Goblet of Fire? I did enjoy that one, but for some reason, The Order of the Phoenix has just always, always been my favourite. Perhaps it was that inner battle that he faced you know? I liked seeing another side to Harry. AND HIGH FIVE TO P&P! We truly are blogger soul mates. 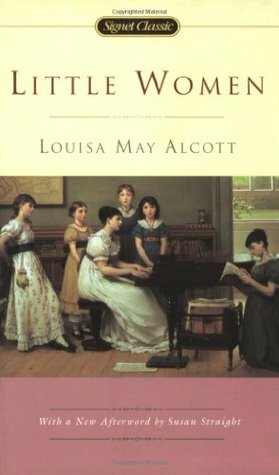 P & P has got to be one of my all time favourite classics–the whole saga, miscommunication, urgh everything. I love it! I’m glad to have found someone who can recommend me some books in which there’s M/M romance — everyone I’ve asked wasn’t able to, or gave me a title I’d already read about myself. I’ll have a look. Also, because of this list I’ve now added Cracked to my to-be-read pile because 1) the cover and 2) the story sounds really cool. My favorite Harry Potter has to be The Half-Blood Prince. Hands down, I devoured that book. I read Pride & Prejudice this Summer as part of a reading group because I actually struggled coping with Jane Austen’s writing style, but it was such a nice read, ugh. Love, Love, Love, Your List!!!!!!! I didn’t know there was a manga Pride snd Prejudice. I have to go check that out. 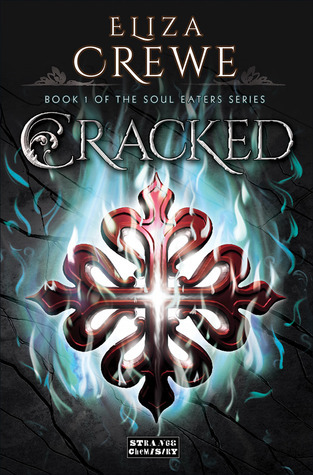 All the others you picked are on my favs list too, except Cracked, by Eliza Crewe which I now must go look up also. Wonderful post! Okay, the same thing that happened to you with TMI series happened to me. I read the first 3 books in Spanish and I had a hard time getting through them… The translation was horrible, and I’m being nice. But when I picked them up in English was like heaven! Totally hooked! I just love the MI covers. They’re so unique! I’ve had them sitting on my shelf for ages. One day hopefully I’ll make it to them. Interesting the different response you had to it in French vs English! Great picks and I adore Meda! 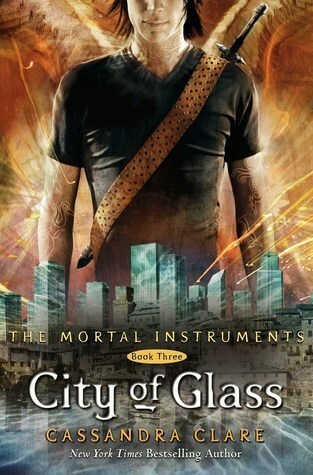 I can’t wait for book three, which since the publishing company is no more that there will be a book three. I would be heartbroken if it didn’t happen. 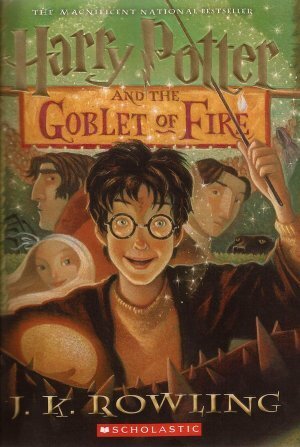 The Goblet of Fire is one of my all-time favorite books, I cried so much in that book! I love the concept behind this, Lola, and was tagged yesterday, so my post will be up soon. 😀 I loved reading your choices – Harry Potter (any of them), Little Women and Pride and Prejudice are great, influential novels. Lovely list you’ve made! Happy reading, Lola. I realise I’m incredibly late in commenting, but I wanted to say thank you for tagging me! I’ll be doing the tag some time later next week and I’ve got to say that I think Pride and Prejudice is going to be on my list as well! Awesome picks Lola!